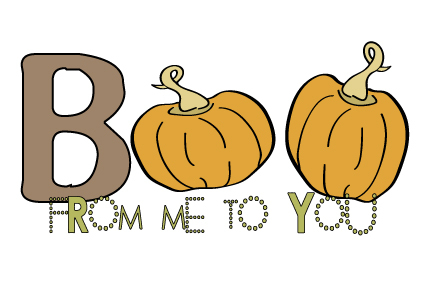 martha.anne - living through creativity: Free Halloween Photo Card | Boo From Me to You! Just a quick post to give you a freebie - a printable Halloween photo card. Boo From Me to You! Free Halloween Photo Card - Boo From Me to You! Only four more days until Halloween!